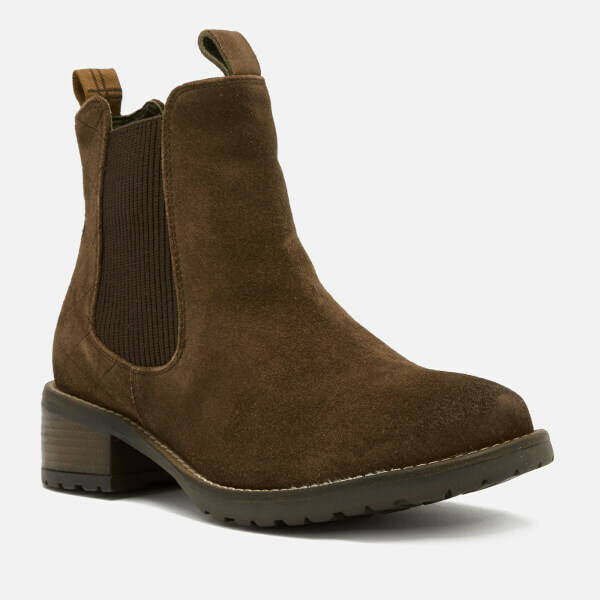 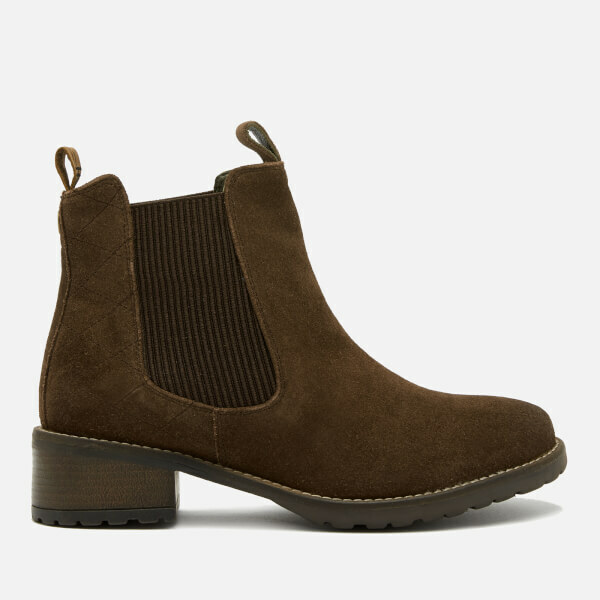 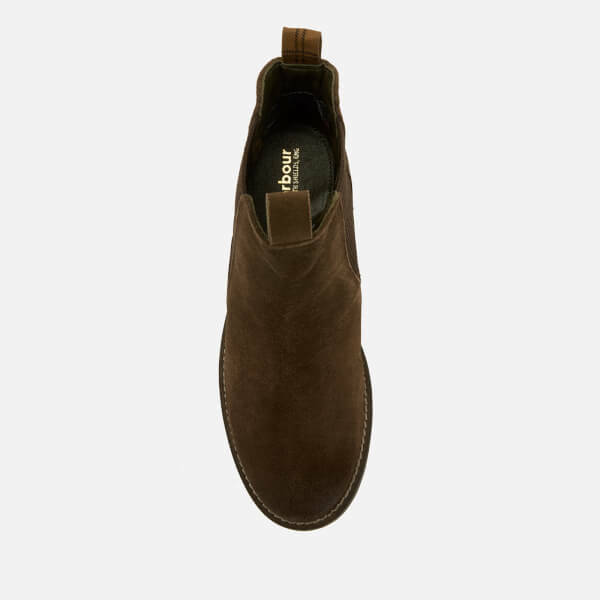 Women's suede Chelsea boots from Barbour. 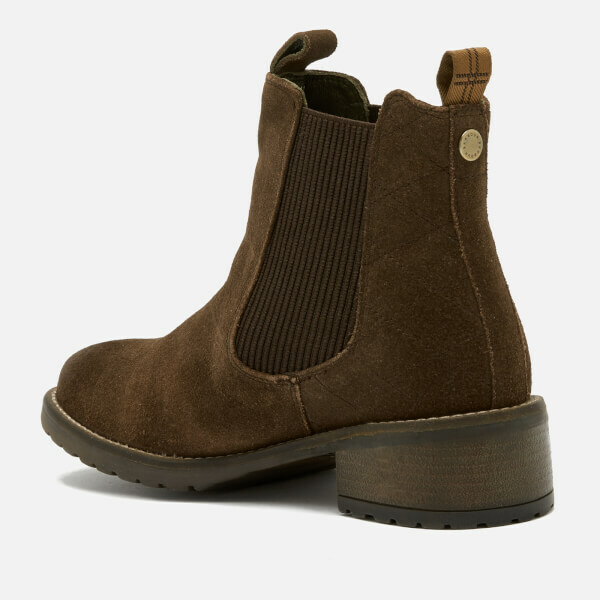 Crafted from waxy suede to form a classic Chelsea silhouette, the 'Latimer' ankle boots feature a rounded toe, elasticated side gores and quilted detail to the heel. 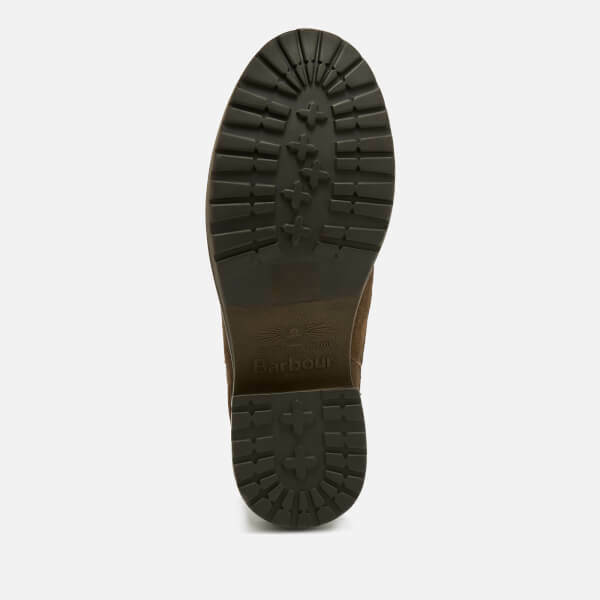 Complete with two pull loop tabs for entry assistance and a durable rubber sole. 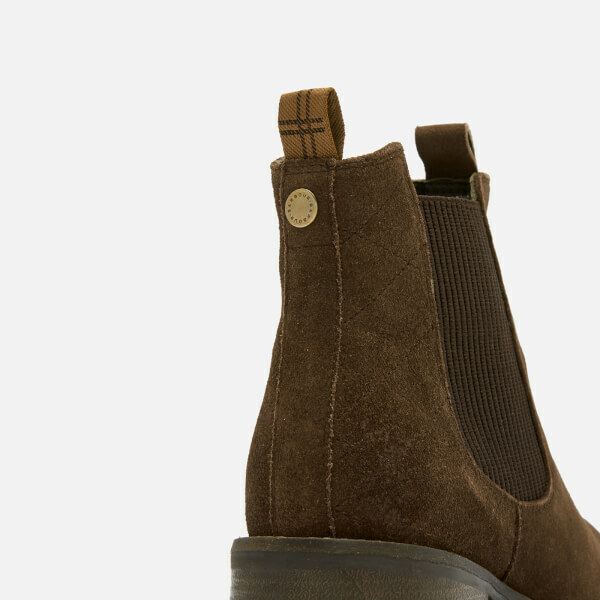 Subtle tartan detail and metal branding to the heel.